Because what's better than a turkey at dinner? 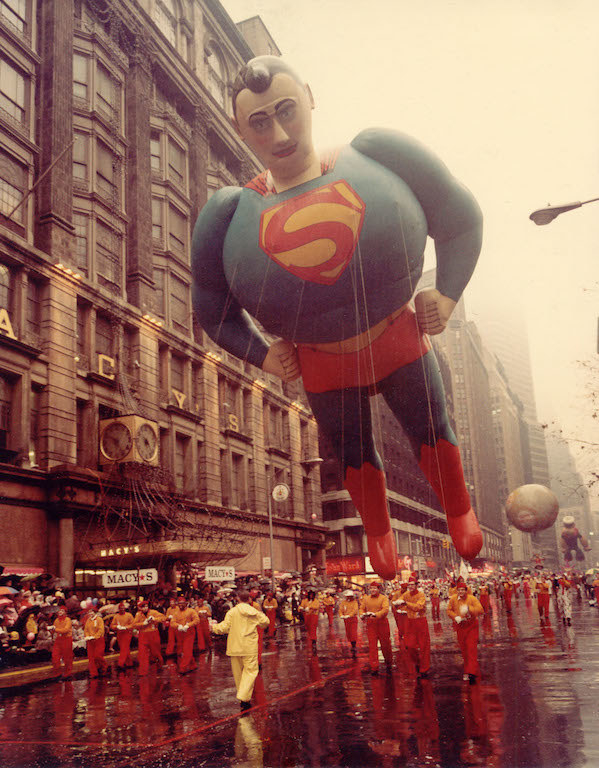 A giant turkey float coming down the streets of New York City, of course! Since 1924(! 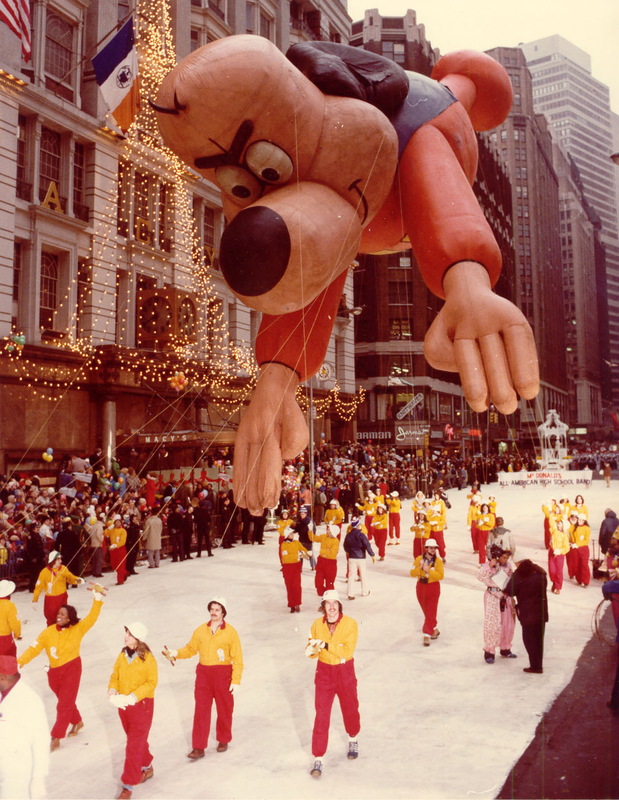 ), the iconic Macy's Thanksgiving Day Parade® has been entertaining the masses. Now, Thanksgiving in and of itself is a delicious holiday generally filled with mouthwatering food, family, and love. 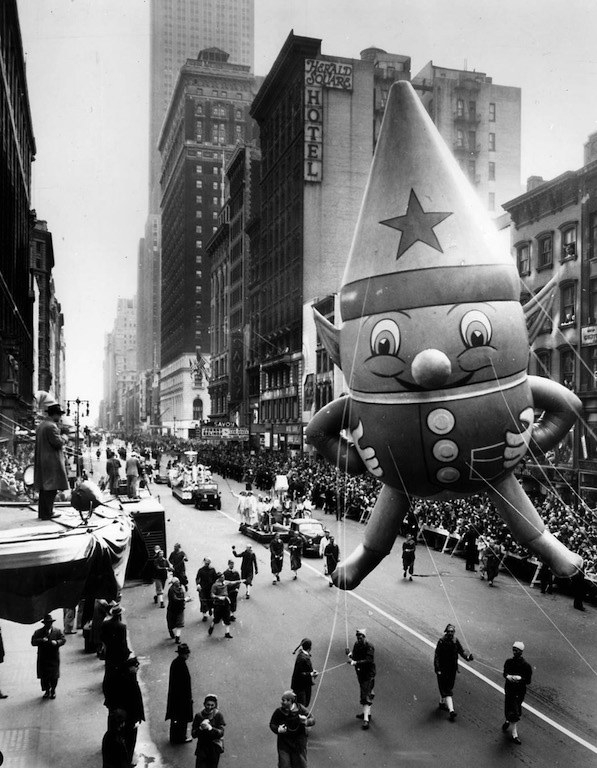 But let's be honest: The real *heart* of the holiday comes from the Parade. 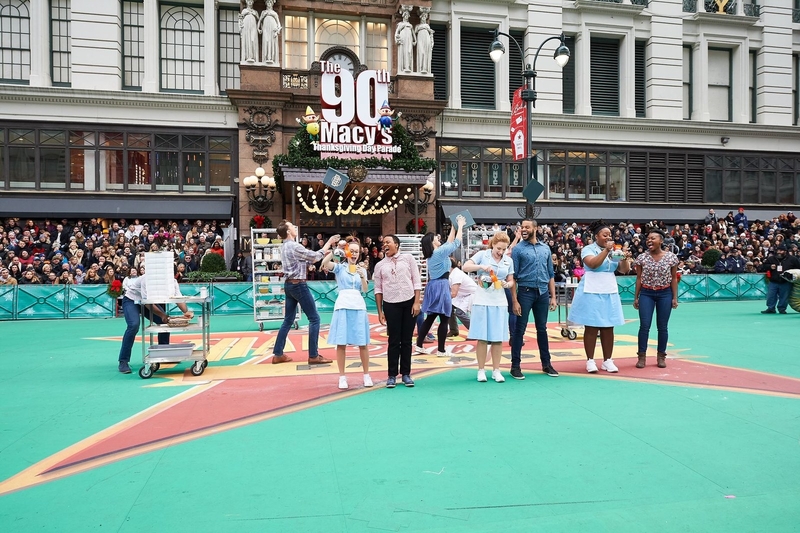 Because if you're a self-proclaimed fan, you know there's literally nothing better than kicking off that crisp November day with the a.m. broadcast live from New York City. ...others can tune in and watch the historic Parade, which dates back over nine decades, from the comfort of their own cozy home. For most, the Parade is pure perfection because it's ladened with classic balloons that never seem to get old. ...the gloriously bedazzled array of floats. 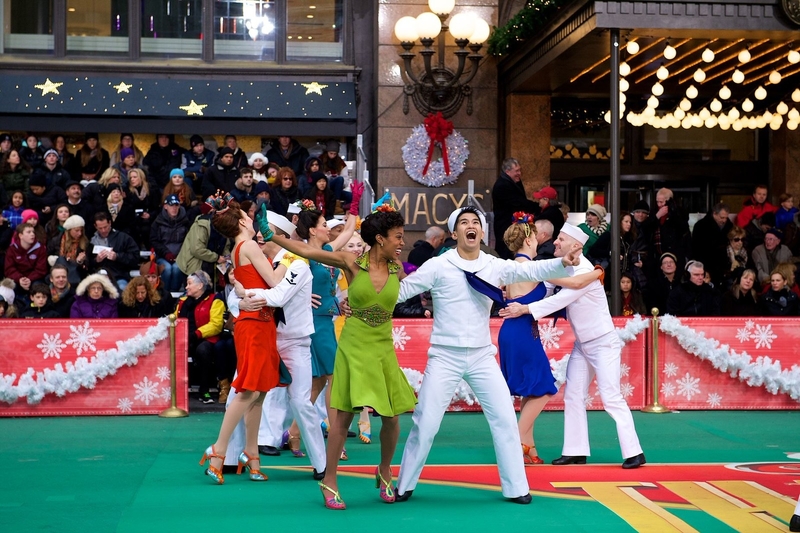 ...and dance groups who showcase how an American holiday can truly be a celebration for all. Let's not forget the ~celebrities~ who make an appearance to join in on the festivities. ...to the one and only: Jolly Old St. Nick, who's decked out in red to remind you that Christmas is right. around. the. corner!! 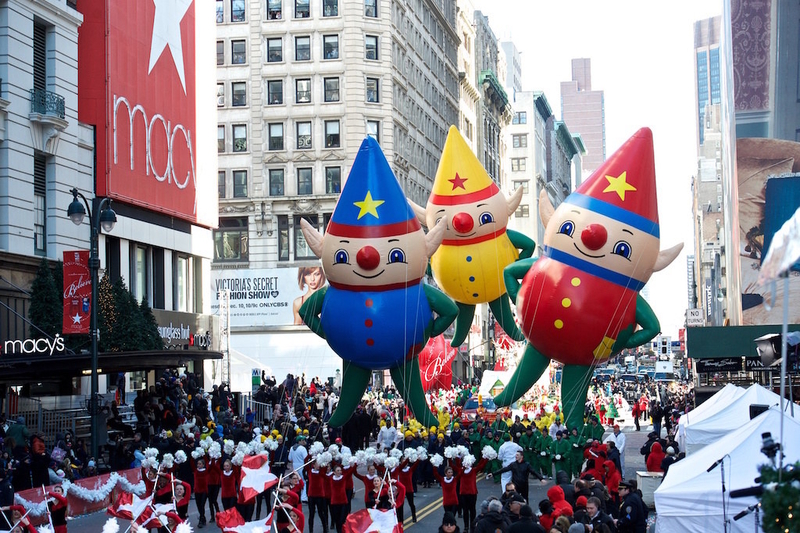 Join in on the festivities for another magical year with Macy's Thanksgiving Day Parade®. Catch it live in NYC, or watch it on NBC Thursday, Nov. 22, 2018, from 9 a.m. to noon!